Quel matériel utiliser pour imprimer en 3D ? Cet article vous donnera une vue d’ensemble rapide des consommables courants utilisés pour l’impression 3D et expliquera les différences principales en des termes faciles à comprendre pour les débutants. Comme il a été déjà expliqué dans notre article précédent ‘’Qu’est-ce que l’impression 3D?’’, il y a principalement deux genres d’imprimantes 3D, celles de type industriel et celles destinées aux consommateurs, également connues en tant qu’ imprimantes 3D de bureau. 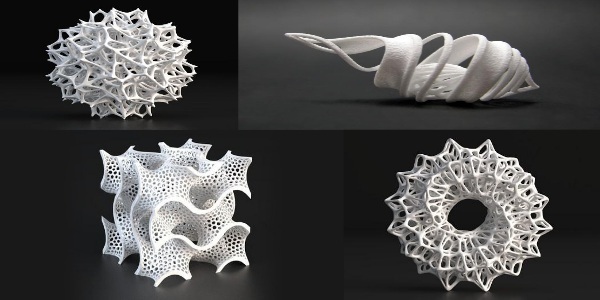 Welche Materialien sollte man beim 3D-Druck einsetzen? Dieser Artikel verschafft Ihnen einen schnellen Überblick über die aktuellen Verbrauchsmaterialien für das 3D-Drucken und erklärt für Anfänger leicht verständlich die wichtigsten Unterschiede. Wie schon in unserem vorherigen Artikel “Was ist 3D-Drucken?” erklärt wurde, unterscheidet man im Wesentlichen zwischen zwei Arten von 3D-Druckern: einerseits die großen, industriell eingesetzten Maschinen, andererseits die verbraucherorientierte Geräten bzw. Schreibtisch-3D-Druckern. 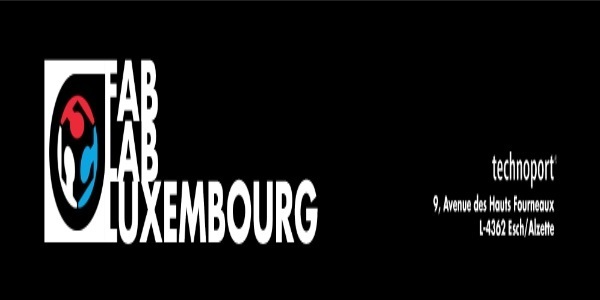 On 23th April 2013, the first Luxembourgish FabLab was officially opened in Belval, Esch-Alzette. So, what is a FabLab you ask? Well, FabLabs (short for fabrication laboratory) are basically a global network of small to medium-scale workshops equipped with computer controlled tools allowing people to convert their ideas into prototypes or, as some say, to make “nearly anything“. The idea behind the FabLabs is nothing short of genius: instead of each person having to buy a very expensive machine or to lease it for the duration of a project, tinkerers, designers and makers, etc. are being offered access to semi-professional digital fabrication tools in order to “make” their project for only a small fraction of the price of such a machine. The main idea is to promote the spirit of invention by providing easy access to tools for digital fabrication. 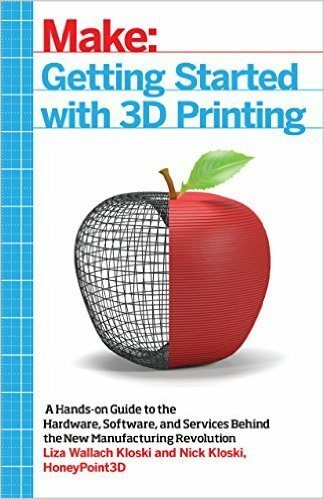 We here at 3Dprintingforbeginners.com love 3D printing exhibitions. 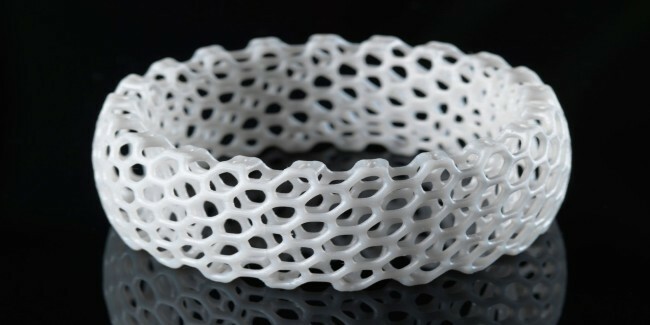 It is always thrilling to discover the latest technological leaps in the 3D printing field. We also do enjoy making plenty of new contacts as well as spotting the hottest and most amazing 3D printers or printed objects being showcased. That’s why we were quite ecstatic when we read about the 3rd edition of the RapidPro conference, which was held on 26 and 27th of February 2013 in Veldhoven (close to Eindhoven) in the Netherlands. 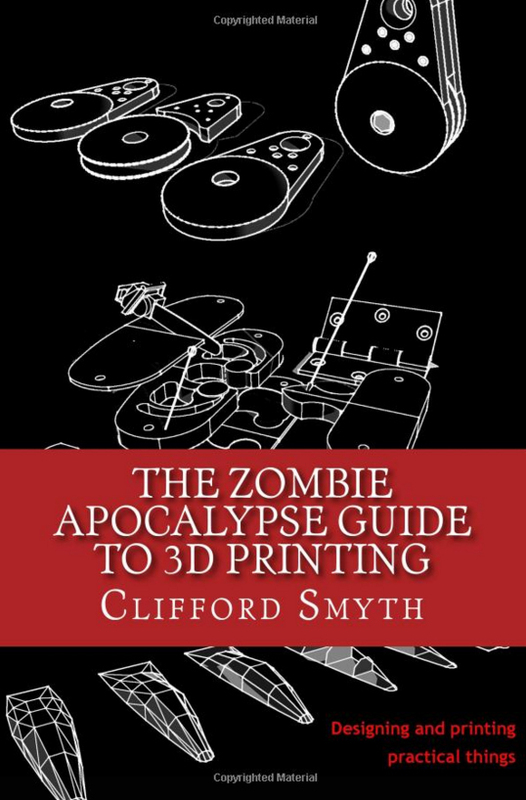 Did you know that you don’t need to own a 3D printer in order to get started with 3D printing? Desktop 3D printer prices may have reached consumer levels, but paying $800 – 1500 for a new technology that you have never worked with before is just too expensive for some of us. 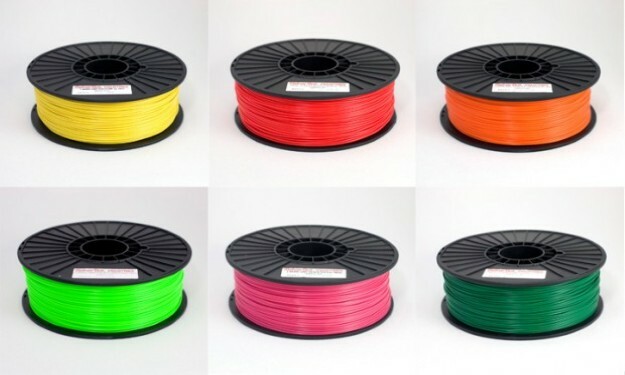 This article will give you a quick overview of the current consumables used in 3D printing and will explain the main differences in terms easily understood by beginners. As explained in our previous article “What is 3D printing?”, there are mainly two sorts of 3D printers, the industrial-type printers and the consumer-oriented 3D printers, a.k.a. desktop 3D printers. 3D printing, additive manufacturing, rapid prototyping, desktop manufacturing, freeform fabrication, rapid manufacturing, digital manufacturing or fabbing – those are all buzz-words we are stumbling a lot upon surfing the Internet or checking the most recent media reports. Techies, hackers, fabbers, bloggers and journalists all talk excitedly about this technology’s “disruptive potential“, they dub it a “real game-changer” or even call it “the third industrial revolution“. But what really is 3D printing?